How Rahul Dravid Became Mr. Dependable. In an age where inventive cricket was in vogue, Rahul Dravid chose to stick to his neat-traditional formulas and it did not fail him. The maestro of Test cricket has amply demonstrated his skills in the sport. Hailed as probably India’s finest number 3, Dravid was lavished with genuine talent and it showed. One could easily sense that the man was destined for greatness having witnessed his consistent performance in domestic cricket; and after a successful Test debut in England, one could be sure of it. On pitches where even the most abled of his teammates fumbled, Dravid was sure to perform. His ability to fend and tackle the tightest situations, has not only pulled India out of the surest defeat but also granted him a focal point among the top notch batsmen around the globe. 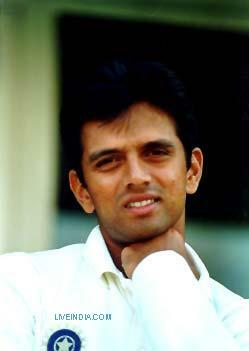 Dravid scored his first Test century in January 1997 against South Africa. He could never have enough hunger or zeal. His records are countless, so are his centuries. 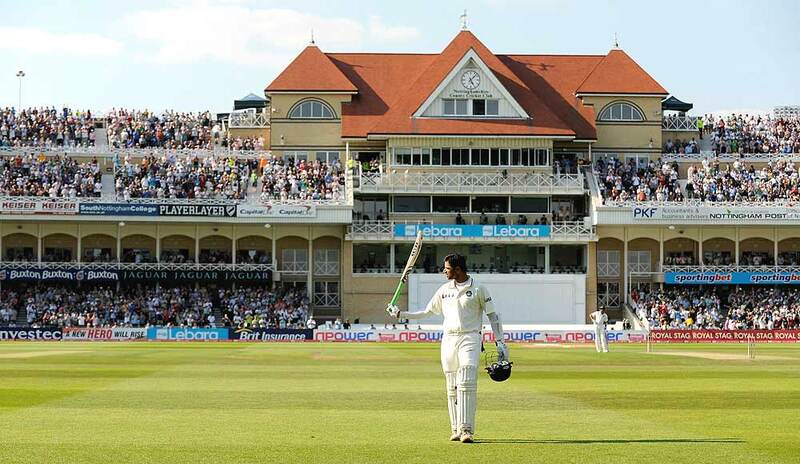 He is even the first batsman to have scored centuries in all 10 Test cricket playing nations. The man’s first ODI century was made against Pakistan in May 1997 which was followed by six centuries in 1999, including the one in the 1999 World Cup. Dravid seized a total of 36 centuries in Test cricket and 12 in ODIs. In fact, Dravid’s 110 and 135 in Kolkata made him only the second Indian batsman, after Sunil Gavaskar, to score two hundreds in a Test more than once. Even the onset of his return after a rough 2001/2 was sealed by a fourteen remarkable hundreds, including four double hundreds outclassing every contemporary by leaps. What Rahul Dravid essentially has is substance. His career is a medley of phenomenal innings and great performances. His ferocity as a batsman was mute and his strokes thunderous. This is precisely why despite shying away from spotlight, he still happens to stand through it. If you are intrigued by this Cricket legend and wish to learn more about him, make sure you check out Rahul Dravid’s page. Xpert helps direct all your questions to celebrated individuals like Rahul Dravid. The site is designed to help turn our idols into our teachers. It is the largest Q&A platform having a knowledge database of all that our idols have spoken about.Xpert is all that you need to learn from an expert. Great writing! i like the flow of the article specially rahul dravid is a great cricket player with simplicity.